Esports betting has been growing quite quickly thanks to more investor and operator interest in the sector. 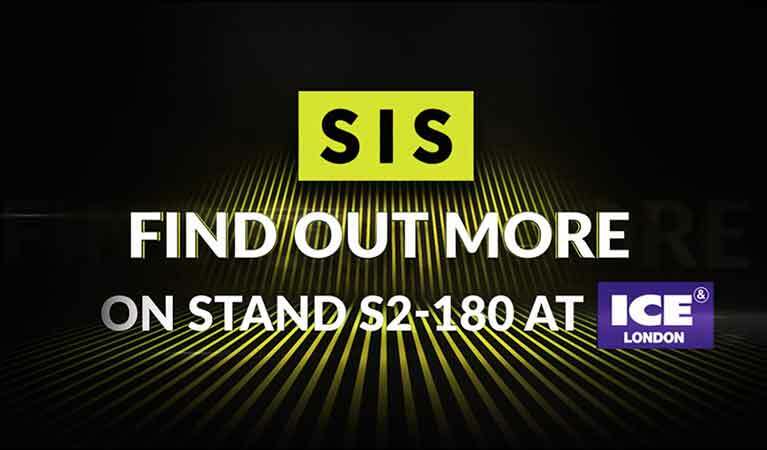 The most recent supplier to take the plunge into esports betting is Sports Information Services, otherwise referred to as SIS, which on Tuesday, February 5 unveiled its new sports betting product at the ICE London. Dubbed “SIS Competitive Gaming”, the new gaming product which is specifically built for sportsbooks will be broadcasting live head-to-head competitions between gamers. SIS has built a great reputation for itself in the global betting industry over the last 30 years thanks to its dedication to delivering top-notch short form betting content to both retail and online betting operators. With the SIS Competitive Gaming product which also happens to be a short-form betting product, the company intends to facilitate customer acquisition and retention for gaming operators across the land using its innovative live gaming experiences that have been optimized to handle both in-play and pre-play sports betting. SIS revealed that there are plans for 15,000 live events annually all of which will be optimized for operators globally and will feature several quick-fire betting opportunities. This will not only increase customer engagement but also provide incremental revenues to bookmakers. All of the matches that will be broadcasted will be monitored by a dedicated Esports Integrity Coalition-trained referee who will be tasked with ensuring that each match is played in the right way. The referee will also be responsible for eliminating the risk of inappropriate activities. Thankfully, the technological advancements of the modern age are sufficient enough to support very powerful applications. In the case of SIS Competitive Gaming, the best technology will be needed since the developer plans to deliver the games to operators as an end-to-end solution, with live-streamed pictures, on-screen graphics with betting triggers, commentary, data as well as an extensive range of markets and prices. Richard Ames, the CEO of SIS believes that SIS Competitive Gaming will bring a whole new dimension to the world of esports which means that it will resonate quite well to esports bettors who are looking to try out something totally new and different. “We’re excited to reveal our innovative new product at ICE. While going into specific details at present would spoil the surprise, we are confident that our ground-breaking new gaming product will appeal to operators and bettors, capitalizing on one of the industry’s fastest-growing verticals,” he commented. Mr. Ames further confirmed that the product and its features were shaped from extensive consumer research into the current esports betting market. This can be seen from the fact that it not only features easy to understand games but also includes the markets that are familiar to sports bettors – this will certainly go a long way in expanding the rapidly growing sports betting sector even further.